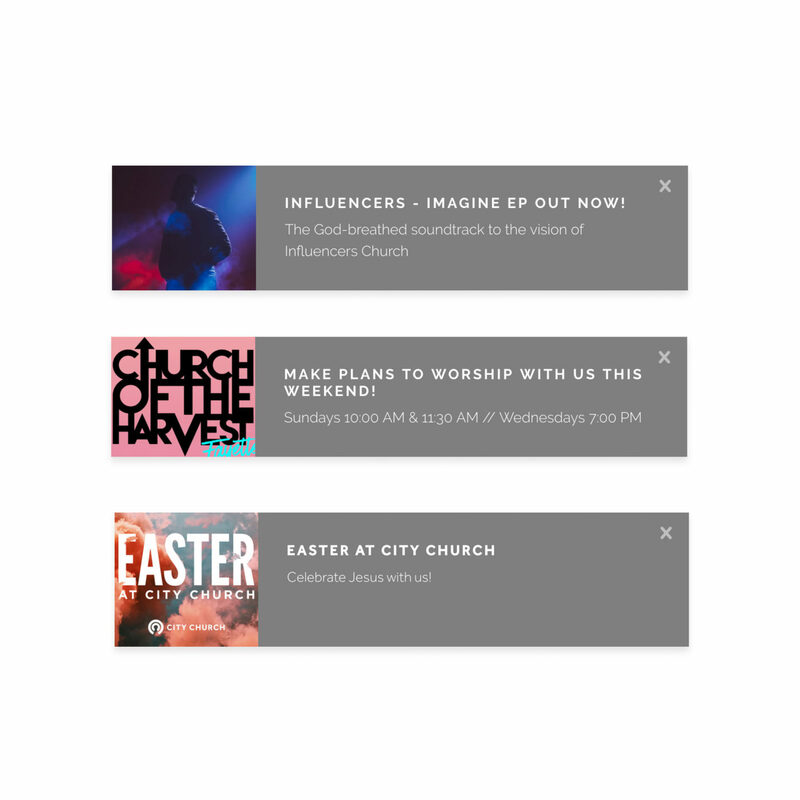 Use our feature set to manage all of your content in one place. 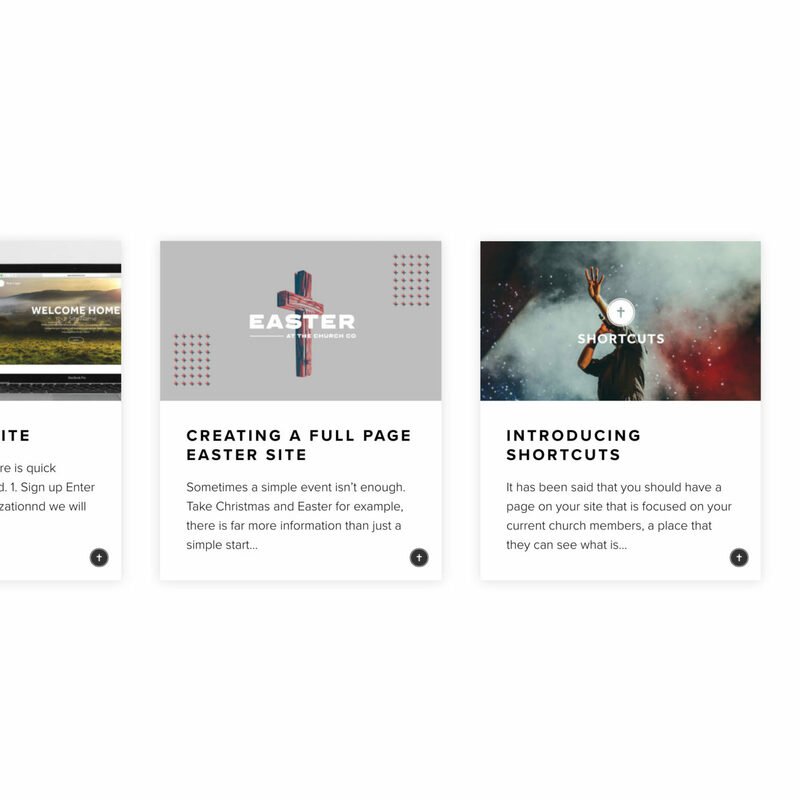 Our affordable content hub is crafted for churches and ministries and is easy for anyone to maintain. 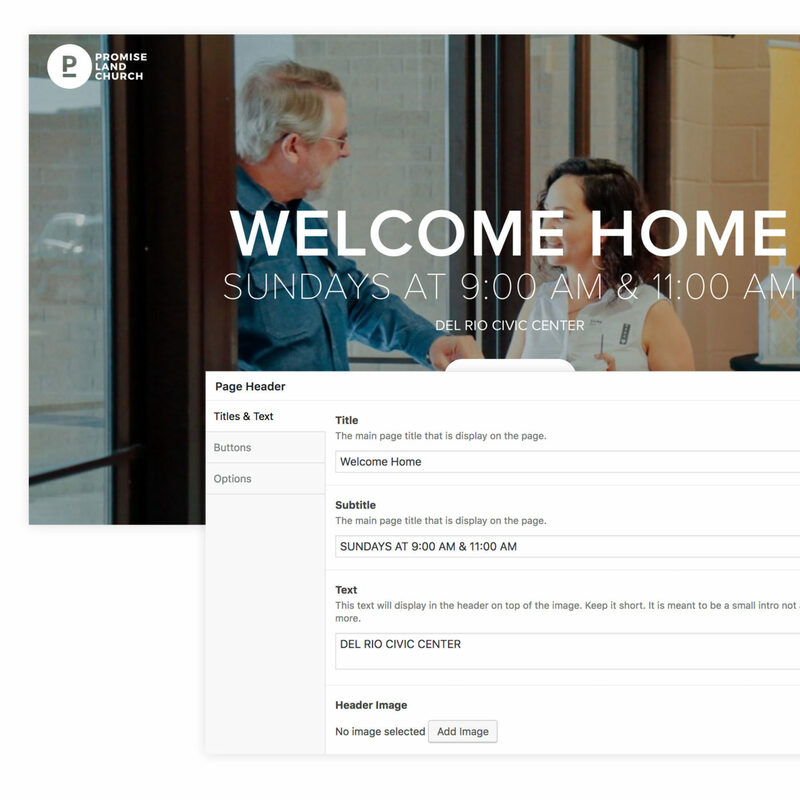 Create a beautiful website in minutes by using our powerful website builder and pre-built starting points. Spread your message! Unlimited podcasting with no bandwidth restrictions. Fully supports all major Podcast Distributers and you can manage multiple podcast feeds from the same site. 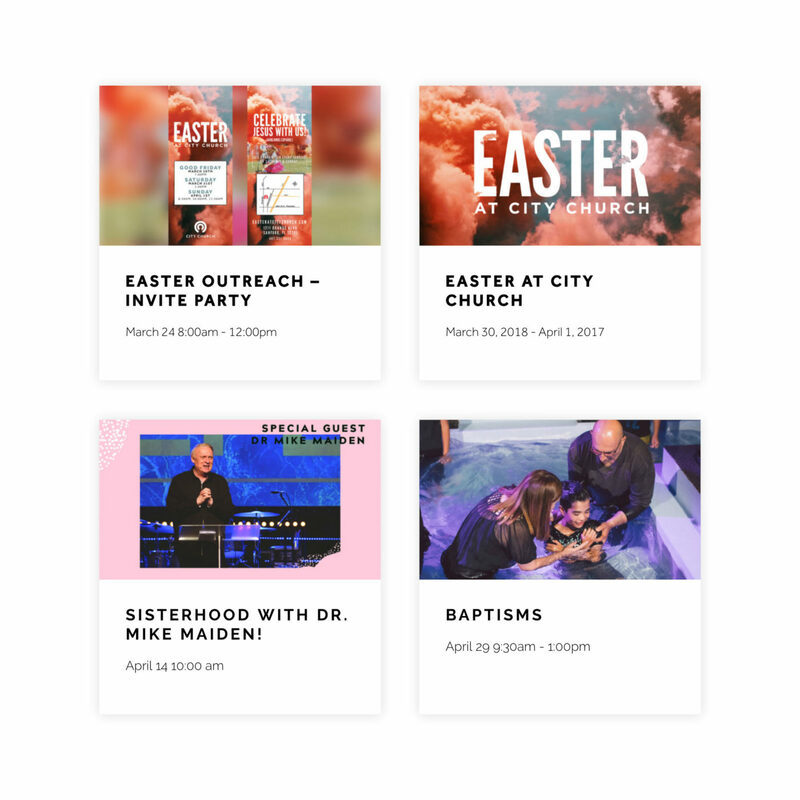 A simple, customizable one-page screen that lets you feature everything going on in the life of your church or organization. List upcoming events, the latest blogs, your giving form or a way of getting in touch. Our event system make your life easy. Set a time and location and our platform will remove the events automatically for you after they have ended. Keep giving simple with our Stripe powered online giving system. 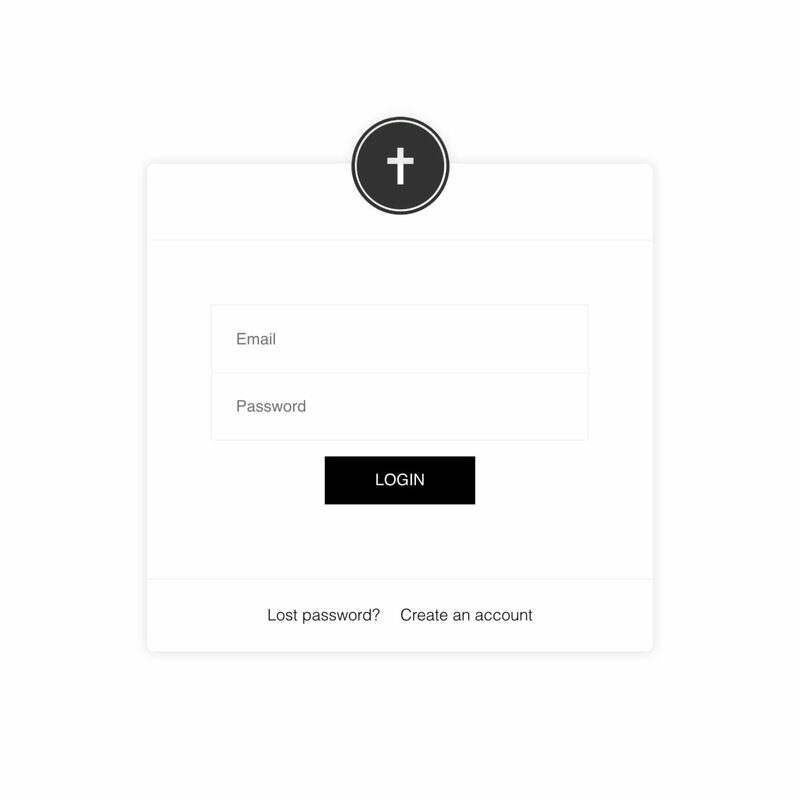 Just the basic fields decrease distractions and make it easy for your users to give online. Our blogs are fully dynamic and without limits. Create categories to tag your blogs by any number of topic. 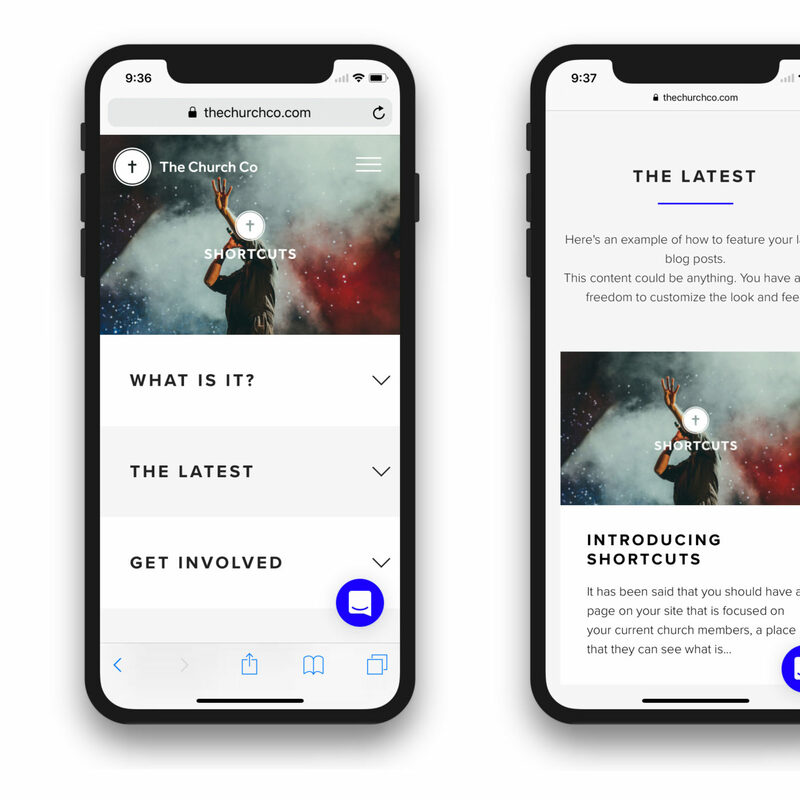 Then use our Page Builder to feature those blogs on to any page, youth blogs on the youth page, campus blogs on the campus page. The choice is yours! 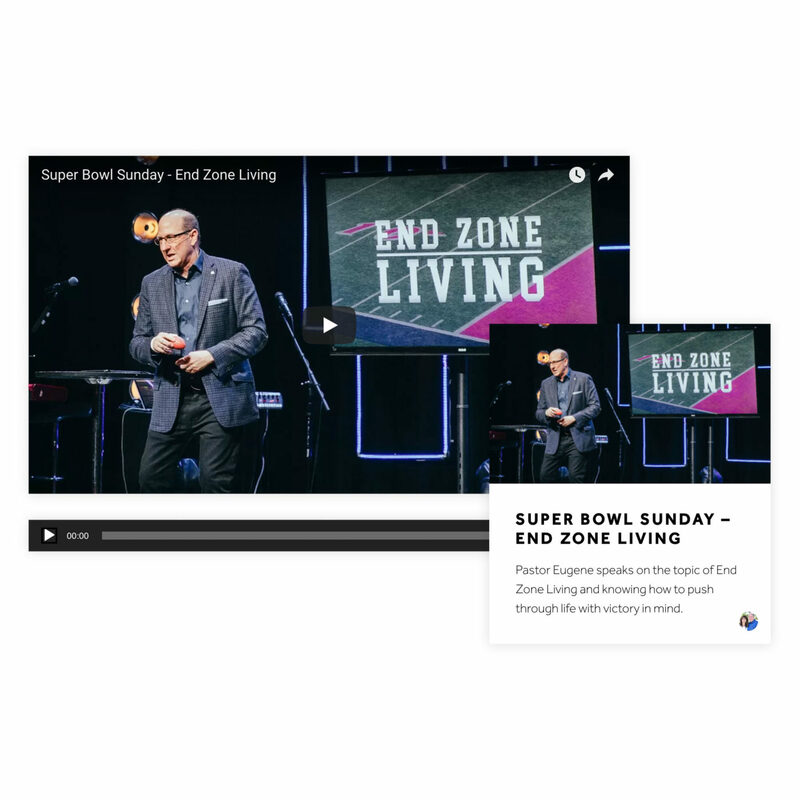 Keep your members informed by pushing announcements to certain pages. This is a great way to highlight important information. Always have the perfect image for every event, blogs, podcast, pages and announcement. 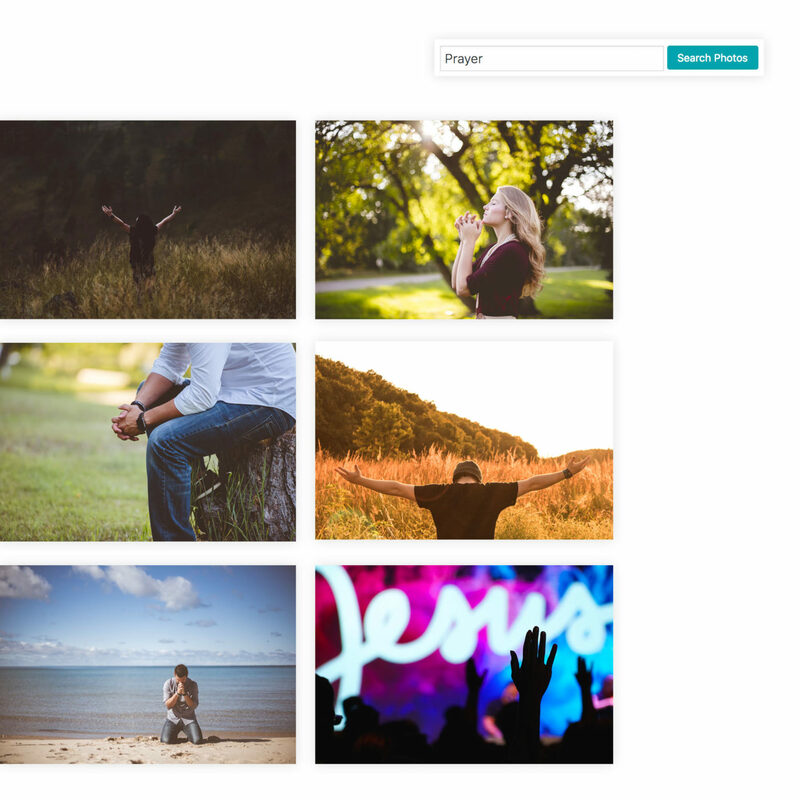 Search our stock photo library and import photos with a click of a button. 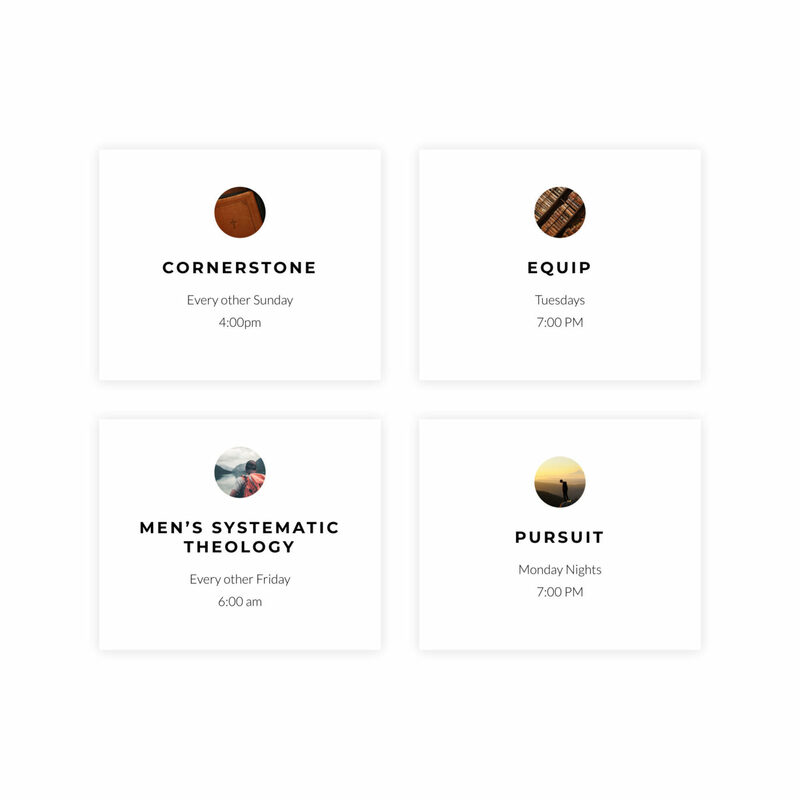 Manage your groups so that your members can find the perfect fit. Display as much or as little information as you'd like. Simple member management allows your members to login to your site, update their details, adjust their recurring giving and see pages that are set to "members only". 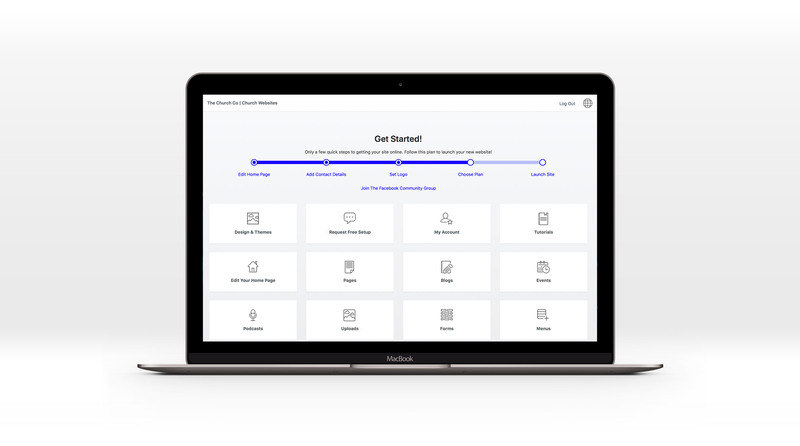 Planning Center, Tithely, Stripe, Google Analytics, Google Tag Manager, Google Optimize, Facebook, Instagram, Intercom, Drift and more to come. We'll build your site for you if you want us to. There is no extra charge for us helping. Take advantage of our team!